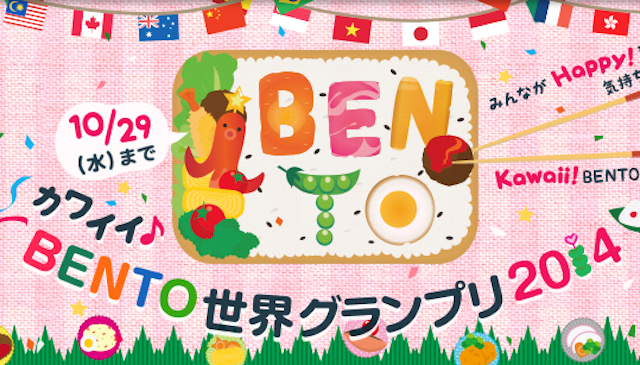 Japan’s “bento” has become wildly popular worldwide. Beautifully arranged bento boxes with a variety of foods seem to appeal to food lovers from every continent, and the word “bento” is also getting common use. Each Ingredient of Osechi New Year’s Dish Has Meaning?